Santa Teresa Southern Railroad – Ironhorse Resources, Inc.
Santa Teresa Southern Railroad, LLC. 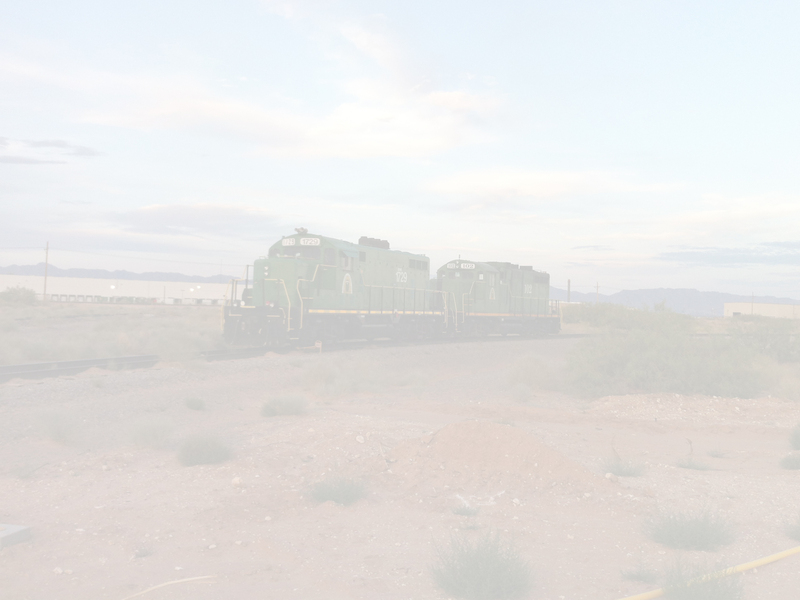 (STS) is a shortline railroad located in Santa Teresa, NM. STS is a Handling Carrier for the Union Pacific Railroad and provides rail services to the Santa Teresa Intermodal Park. 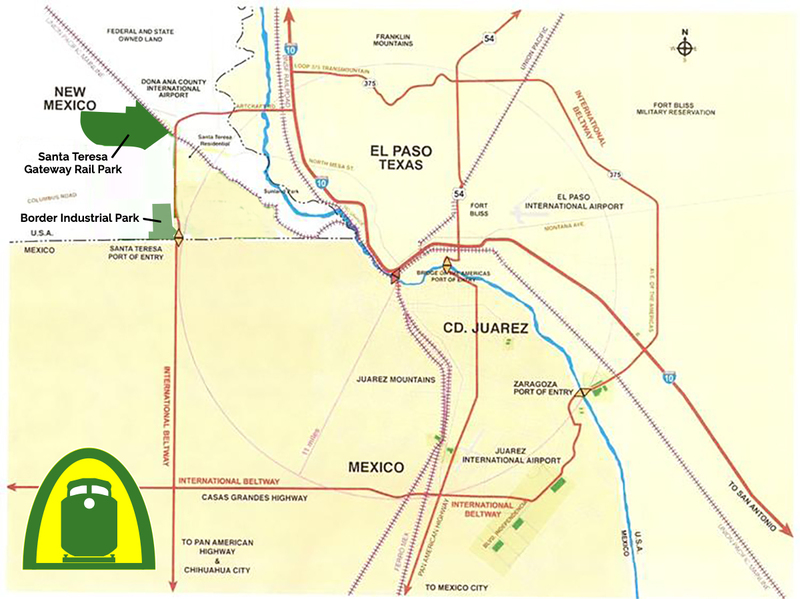 Santa Teresa, NM is positioned well for growth due to its proximity to the Santa Teresa, NM border crossing, excellent highway access to U.S. and Mexican destinations, IHR's 1.300 acres of developable ground, and Union Pacific’s intermodal terminal 2 miles to the north. The Santa Teresa Intermodal Park offers opportunities for transloaders, manufacturers, or warehousing operations. State and local support from the Mesilla Valley Economic Development Association, and the www.NMBIA.org are available as well.